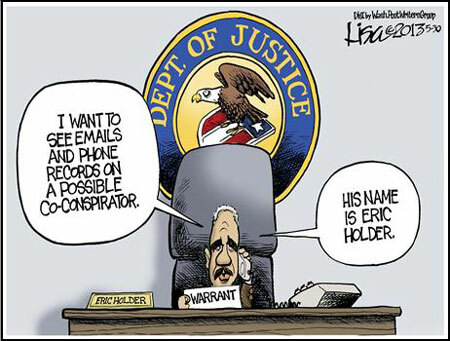 1. Who is Eric Holder? 2. What does he do in this role?